Photo Rag Book & Album - a white 100% Cotton paper with a smooth surface texture guarantees archival standards. With its premium matt inkjet coating Photo Rag Book & Album meets the highest industry standards regarding density, colour gamut, colour graduation and image sharpness while preserving the special touch and feel of genuine art paper. 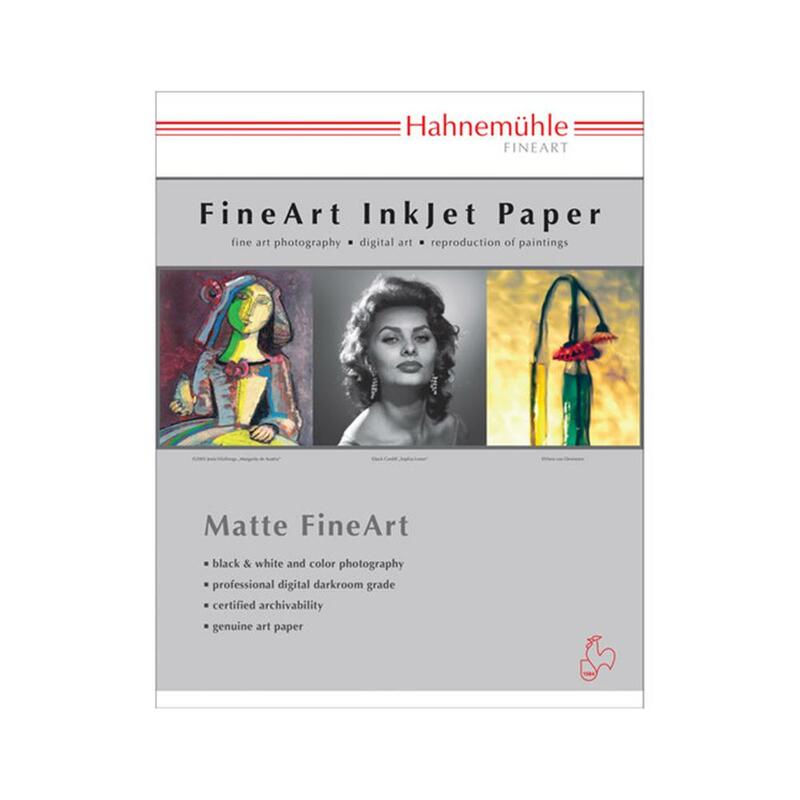 The premium matt inkjet double side coating ensures printability on both sides, perfect for portfolios, wedding albums, books, etc.